Chang Minwoo helps architects and clients realize their vision by developing creative solutions that fit within the aesthetic goals for projects of all types, sizes and levels of complexity. We bring value to the design by achieving costs and efficiency while ensuring safety and code compliance. 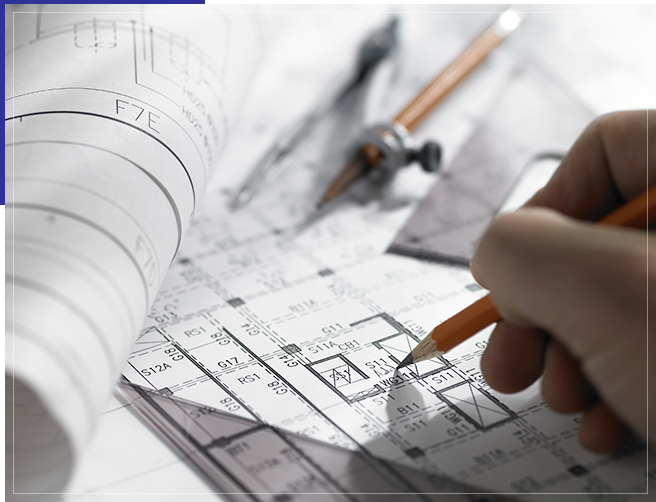 With a high reputation, our team combines unparalleled experience with advanced technological tools to enhance the creative process throughout planning, design and construction.